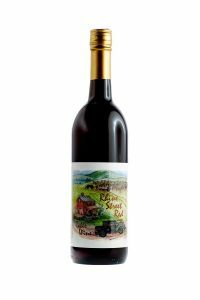 A Must for That Special Toast! 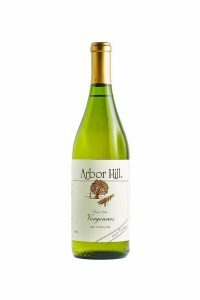 This sparkling white wine is fruity, light and low in alcohol. 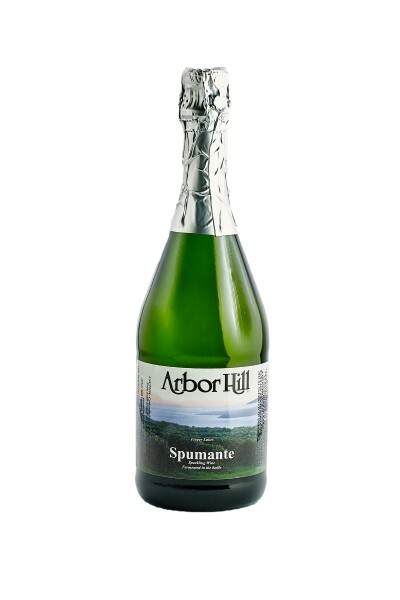 Arbor Hill Spumante is fermented in the bottle. Serve it ice cold in a fluted champagne glass for that special occasion. 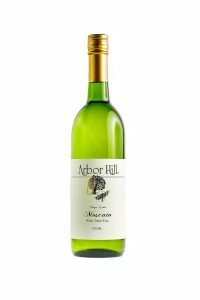 It’s perfect with fresh fruit and a must for wedding toasts! 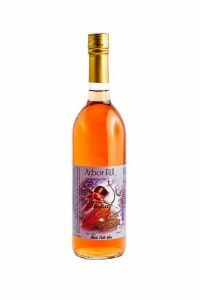 Give me a call at 585-531-4033, Sherry Brahm, for details about special labels for your particular occasion.